This workshop calls you to relax through breathing invitations, gentle movements and hums. 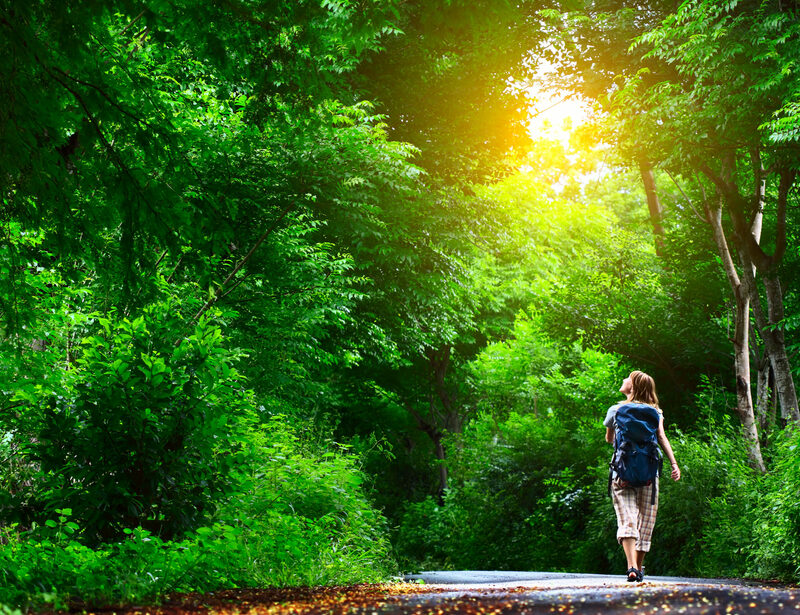 It opens your senses through listening and restores the connection to nature. You will be able to capture those experiences and take them with you to your every day life. It is not silence that relaxes us in nature, but the soothing sounds we hear and feel when noise is left behind. Were there a complete silence in nature, we wouldn't be able to relax, in fact, according to science some of us might even experience discomfort and fear. The sounds of nature, chirping birds, wind whispering in the leaves, icy rivers singing in the Fall, connect and soothe us and bring us the feeling of belonging. The tradition of singing in the nature, with the nature and to the nature falls back hundreds of years in Finland. Humming, singing and callings have been part of our daily life, singing has been there to channel sadness and joy, easing the hard work load and comfort lonely evenings. The songs have connected us into ourselves, into our society and into nature. Singing has had an evolutionary role in maintaining the physical safety of the group against predator control, and in creating feelings of safety and psychological comfort between families. 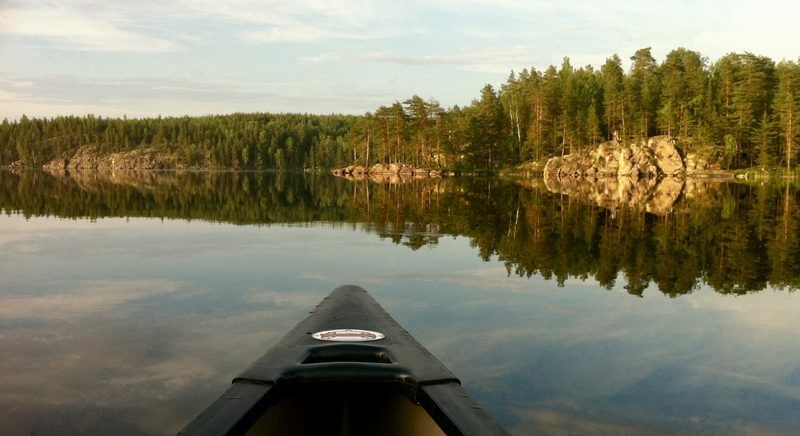 A truly unique nature experience - Combine this workshop with a solo canoeing experience! Our guide Sanni Orasmaa is a nature lover who loves to swing and sing her heart out. She is an internationally acknowledged voice professional, jazz musician, educator and a certified motivational trainer.